We all know that iPods are terrific portable media players and that, thanks to their size, they can be taken almost anywhere. Because their hard drives are so big, they’re also great for transporting large amounts of music in small packages. Did you know that by using a particular setting on your iPod, you can bring your entire music library with you in a little package and use it to play your iPod on a computer? Another bonus of playing your iPod on a computer is that while the iPod plays, its battery is also being charged. NOTE: These instructions do not apply to the iPhone or iPod touch on iTunes 9 and higher. With that combination, you don't need to change any settings to play your iOS device through the computer. When the iPod management screen comes up, look to the bottom set of checkboxes. One will be “Manually manage music and videos.” Check that box. 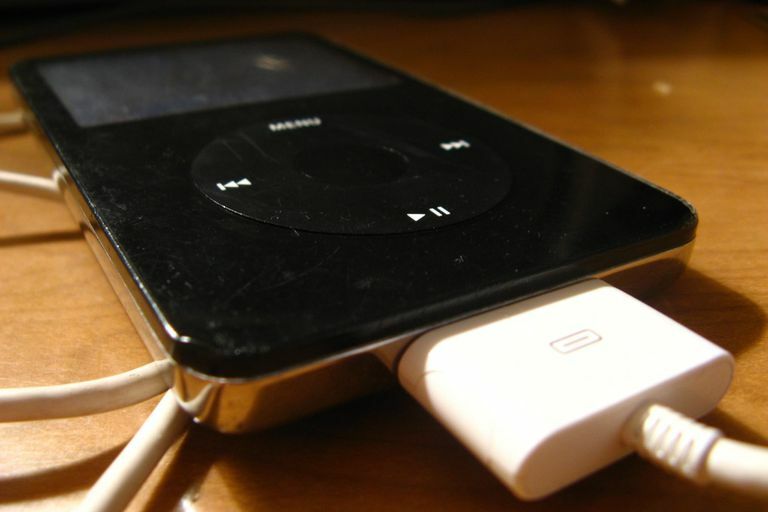 When you manage an iPod manually it means that syncing won’t happen automatically when you connect the iPod anymore and that you’ll need to manually add and remove movies, music, TV, podcasts, photos, etc. on that iPod. Now, you can plug this iPod into the new computer that you want to play the iPod through. When you do this, the iPod will show up in the tray on the far left-hand side of the screen. Click the arrow to the left of it to reveal the contents of the iPod. Browse the music library or other contents of the iPod to find the music you want and either double-click it or click the play button in iTunes. When you manage your iPod manually, you can't just unplug it without potentially damaging it. Rather, you have to eject it before unplugging. Do this either by right-clicking on the iPod in the left-hand column and choosing "eject" or by clicking the eject button. Want to Share a Preloaded iPod with Music Already On It? Here's How.